As far as fat is concerned, many of us tend to have a sort of love-hate relationship going on with it. In that, we love to eat it but hate what it does to us. As you’re all probably aware already, putting weight on in the form of fat is all too easy. In fact, it’s painfully easy for some of us. This is why so many people struggle with their weight and struggle to build the physique that they want and they deserve. Now the weather’s improving, we’ll really be looking to shed the pounds and strip off because far fewer layers are worn in the summer. So, your physique will be much more exposed by default. If you’re looking to really impress people at the next pool party or the next time you and your buddies hit the beach, stripping away unsightly body fat will be one of your main priorities. Rather than dieting and starving yourself. 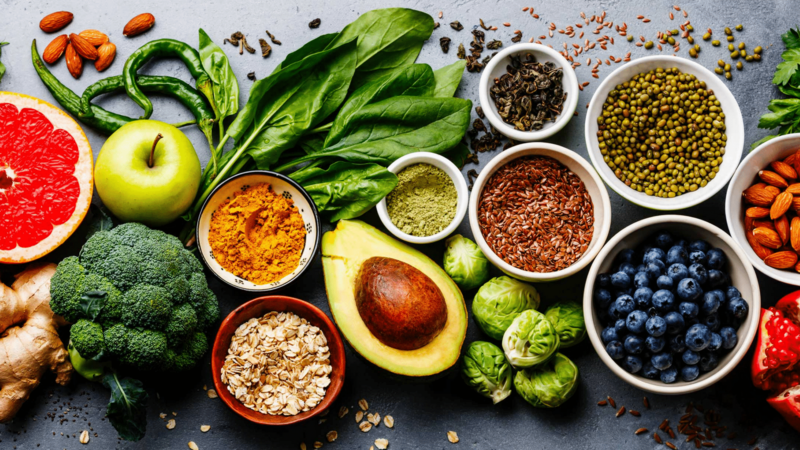 However, by simply eating the right fat burning foods, you’re able to burn fat, enjoy delicious foods, and not feel tired, lethargic, and constantly hungry in the process. Here’s a look at 10 fat burning foods that speed up metabolism to lose weight and you probably aren’t getting enough of. Salmon itself is healthy and beneficial enough, but when possible, always opt for wild salmon as truthfully. It is one of the most effective fat burning foods you could ever wish to consume. Wild salmon is rich in protein, minerals, and amino acids, which help the body in many ways. To begin with, the protein promotes lean muscle mass and increased metabolic function. Protein is harder to digest and break down than other micronutrients. So, the body is forced to burn more calories just to generate enough energy to digest the food in the first place. Wild salmon is also rich in healthy fats such as omega 3 fatty acids. These fatty acids help to boost the metabolism even more, and they communicate with fat burning enzymes and basically tell them to burn more body fat. Oatmeal is another fat burning food that is incredibly beneficial and should truthfully be a staple part of absolutely any person’s diet who happens to be trying to burn fat and lose weight. Oatmeal is low in both fat, and calories, and yet it is a fantastic form of slow-release carbohydrates, which will help fuel your body for hours after consumption. Oatmeal is rich in fiber, especially soluble fiber, which mixes with water in the stomach when consumed and coats the stomach lining, making you feel full for longer. The fuller you feel, the less food you eat and so the fewer calories you’ll consume. What’s more, oatmeal is also rich in minerals such as zinc and iron, as well as B vitamins and folate. It’s an ideal pre-workout food because it provides so much energy, and so obviously the more energy you have, the longer and harder you can exercise before you fatigue. People tend to avoid avocados when trying to lose weight because they are high in calories and they do contain natural fats and oils. However, the fats and oils contained in avocados are healthy polyunsaturated and monounsaturated fats, which actually helps to promote weight loss, not to mention countless other health and fitness benefits in the process. 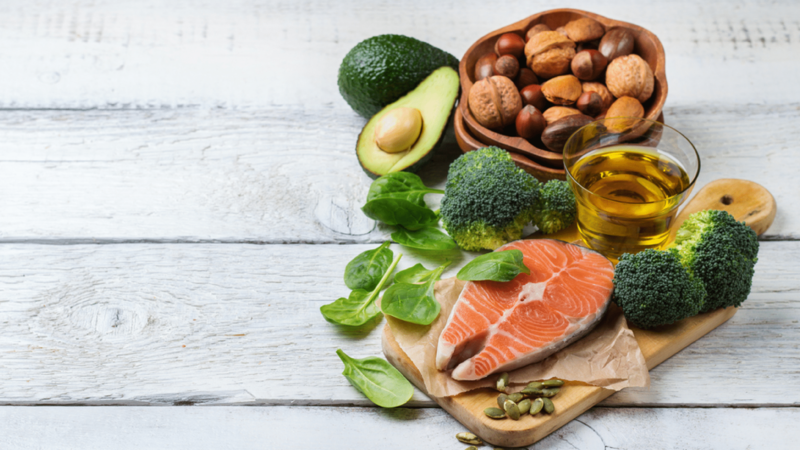 The monounsaturated fats, for example, have been found to help better communicate with fat-burning hormones, and fat storing hormones. It basically means that the fats consumed from avocados will be immediately used as energy and to boost the metabolism, rather than be stored as body fat to be used by the body at a later date. Avocados are also rich in natural antioxidants. As avocados are higher in calories than other foods, it is worth noting that you will still have to watch how much you consume. 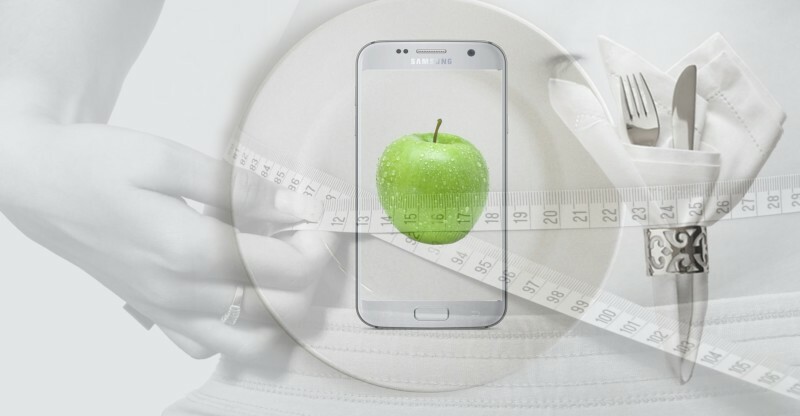 Because as you probably know, even with fat burning foods, once you take your body out of a caloric deficit and consume more calories than you can burn off, you will gain weight, or at the very least your weight loss will stall. As mentioned, protein is thermogenic and so has been proved time and time again to boost the metabolism and help us lose weight as a result. It also promotes lean muscle growth, which further boosts the metabolic function within the body because muscle requires twice as many calories to maintain itself than fat does. This is why muscular individuals require more calories on a daily basis than average sized people. During digestion, you will burn off around 30% of the calories found in food. It means you’re also actually consuming fewer calories than the original food contained. Say you eat a chicken breast, which was around 400 calories. During digestion, you’ll burn off around 120 calories (30% of 400). With leaner cuts of meat such as chicken breast and turkey, for example, the fat content is also naturally low, as is the calorie content. This is why so many people trying to get in better shape tend to rely so heavily on these foods. They also contain natural minerals as well. Oysters are some of the most underrated fat-burning foods in the entire world, yet the good news is that people are finally realizing that perhaps they’re more than just fancy party foods. Oysters are ideal because they’re rich in protein, which we now know is extremely beneficial for fat loss and muscle growth. On top of that, however, they’ve been proven to help boost testosterone, due partly to their naturally high zinc content, which is one of the reasons why they got their reputation as an aphrodisiac and libido enhancer. Increased testosterone means increased muscle mass and metabolism. What’s more is the fact that oysters are incredibly low in calories. With six oysters containing less than 60 calories, that’s less than 10 calories per oyster on average. When we think of fat burning foods, and foods used to help us drop weight, chicken is probably one of the first protein sources that come to mind. So, why would it be included on a list of foods that people probably aren’t getting enough of? Well, the simple answer is the fact that it is chicken breast that most people eat, staying away from chicken thighs as they believe them to be full of fat. In you opt for skinless chicken thighs. However, the meat is virtually fat-free and is so much tender and more delicious than breast, plus it is full of the same minerals and vitamins that are found in chicken thighs. Whole eggs are another food that many of us aren’t getting enough of, mainly because we’re so terrified of the yolks. Egg yolks are rich in healthy fats and HDL cholesterol, which is actually the healthy cholesterol that lowers LDL cholesterol, which is the bad one. The fats in whole eggs help to fire up the metabolism and communicate with fat burning enzymes that encourage the body to burn stored body fat and convert it into energy. 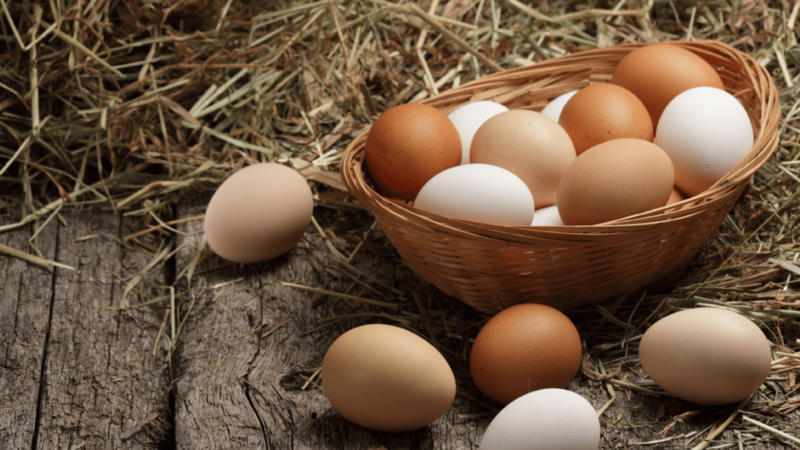 What’s more, the fats contained in whole eggs, are utilized by the body as energy right away. So, they aren’t stored as body fat, and they provide the fuel that will allow you to become more active and burn off even more calories. Chili peppers get their spicy heat from a natural compound they contain, known as capsaicin. Capsaicin increases core body temperature once consumed, which requires additional energy. It means the metabolism has to work harder and burn off more calories. Not only does their heat provide weight loss benefits, but chili peppers are also full of vitamins, minerals, and natural goodness, and are naturally low in calories in the process. Green Tea, although it is a beverage, is still considered to be an incredibly powerful fat burner, due largely to the fact that it contains powerful antioxidants, with one, EGCG, thought to be particularly effective. EGCG, or Epigallocatechin Galatea, has been found to significantly increase the metabolism. And, when you consider the fact that caffeine, also present in green tea, also boosts the metabolism, you have a delicious fat burning beverage just ready to be consumed. In order to benefit, experts recommend 5 cups per day, which has the potential to burn off as many as 200 extra calories a day. Grapefruit is a staple breakfast ingredient in some households, and if it isn’t in yours, it may be once you finish reading this next paragraph. Grapefruit contains compounds which help the body to dissolve and break down triglycerides in the blood before they can be stored as body fat. Not only that, but grapefruits also contain less than 100 calories, and are full of pectin fiber, which helps to keep you feeling full for longer, significantly reducing your appetite. On top of that, it is also full of vitamin C, making it a very healthy fruit. My Name is Reda El, shredded physique owner, fitness fanatic, and entrepreneur, and also BJJ Blue Belt. I’ve gathered both my experience and the information I’ve read throughout these years on my website. What Are The Different Types of Diets?